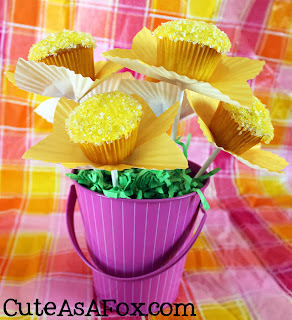 Cake Decorating Blog: What can you do with you leftover cupcake liners? What can you do with you leftover cupcake liners? I have this problem, once in a while. I bake cupcakes and use beautiful cupcake liners for a beautiful presentation, but then I get stuck with a few left overs. This usually happens to me when I try a new recipe, and I end up with 30 cupcakes instead of 32 or 35, the number of cupcakes that was stated in the recipe. Do you have this problem? Well, I gotta tell you, this is kind of upsetting. Because until now I had no idea what to do with these liners. I couldn't just through them out, because I was sure i'll use them someday... I just didn't know how or when. A few days ago I counted my leftover liners and found that I have 40 different liners. I just love the fact that people are sooo creative. I found tons of ideas. 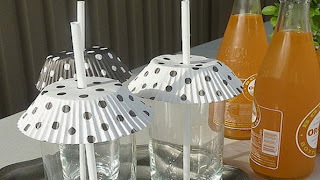 Another simple and great idea, I got from yammiesnoshery blog. Although, I suggest using these in a different way than Yammie. I suggest melting some dark chocolate, and using a narrow flat paint brush- brush cupcake liners with a thick coat of the melted chocolate. This way you'll have a more durable chocolate shell. When done, place your liners in a cupcake pan and place in the fridge until set. Pour Chocolate mousse and set remove liner peeling it slowly, and serve! 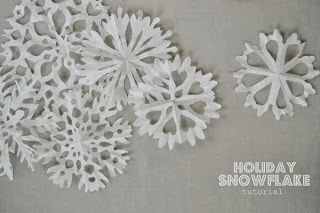 I found these lovely snowflakes here, and the tutorial on how to create these snowflakes made from cupcake liners, is here. 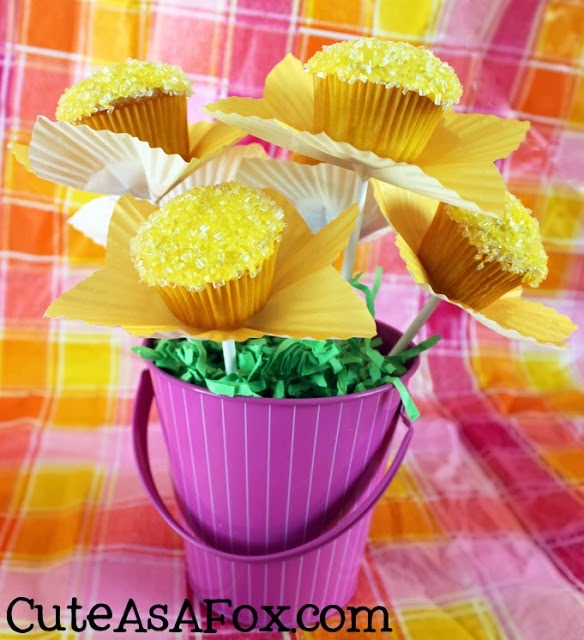 Create floral toppers for your cupcakes, for your dinners or as gifts. I would really go wild with colors and design. 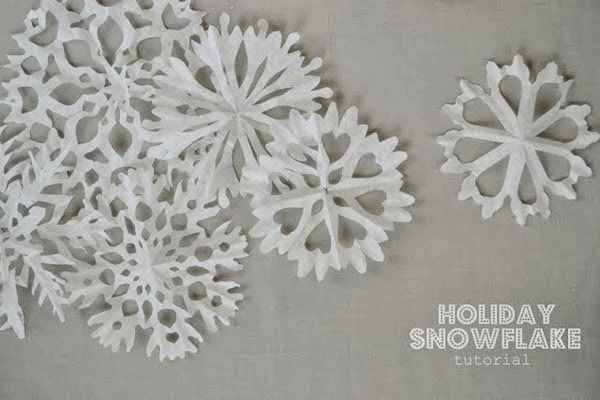 Kelly from Imperfect homemaking created a cheerful wreath. You won't believe how easy it is! 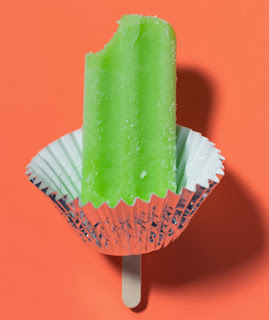 What do you do with left over cupcake liners? I'd love to hear your thoughts. Useful information shared. I am very happy to read this article. Thanks for giving us nice info. Fantastic walk through. I appreciate this post.